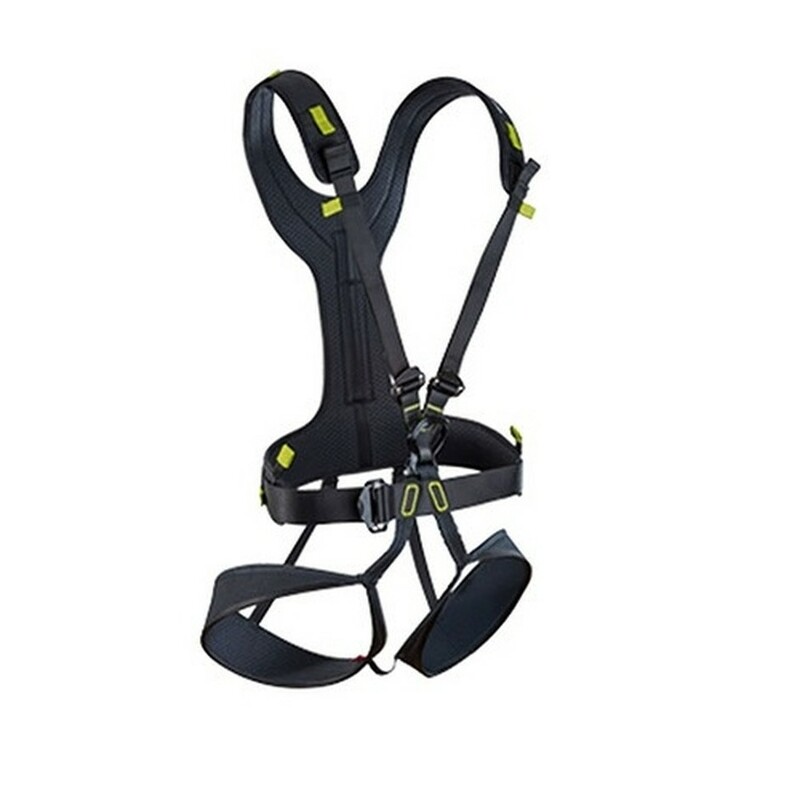 Nueva versión 2019 con hebillas Easy Glider. 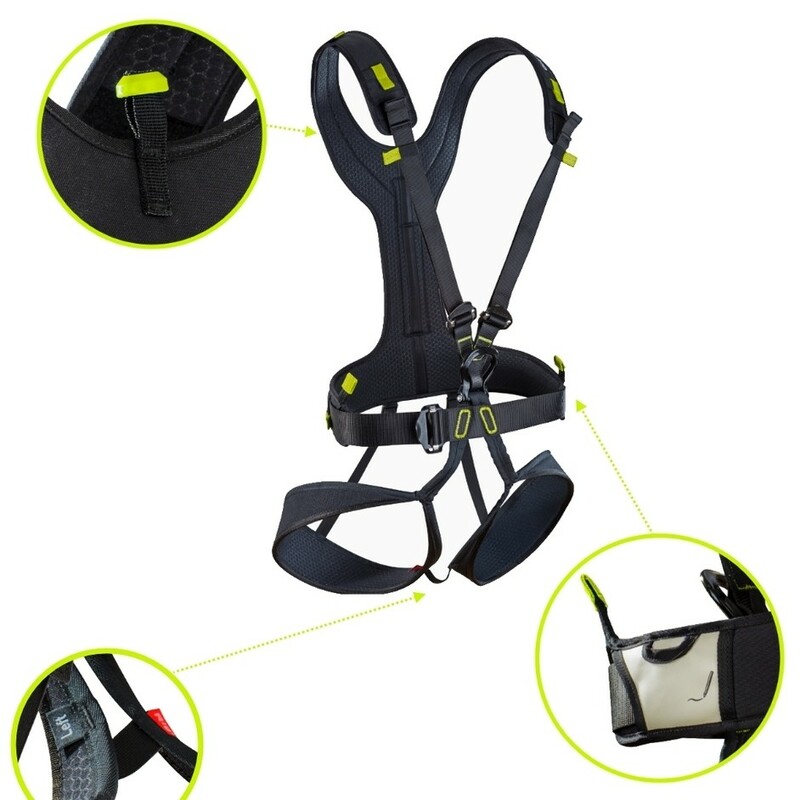 Innovative harness for high ropes courses and adventure parks. Its easy-to-use, uncomplicated design means that visitors can put it on/take it off on their own. 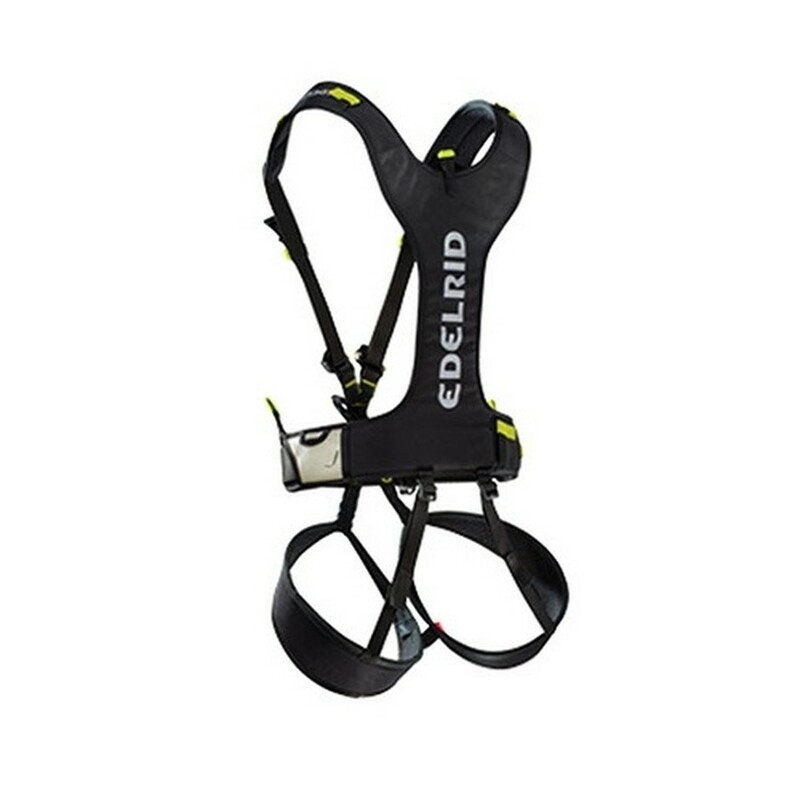 Nueva versión 2019 con hebillas Easy Glider! 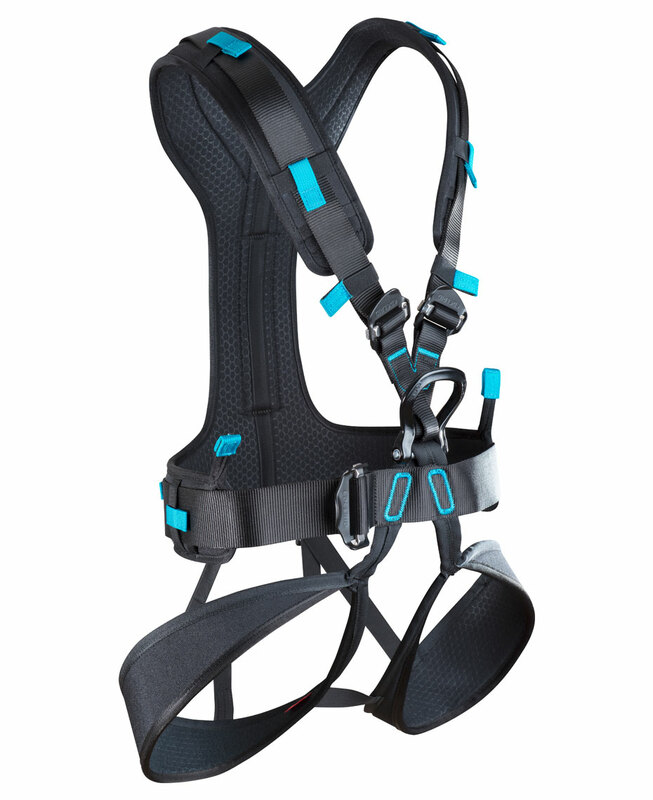 Innovative harness for high ropes courses and adventure parks. Its easy-to-use, uncomplicated design means that visitors can put it on/take it off on their own. Moveable waist padding for personalized fit and positioning.